Leapin’ Lizards! The popular comic strip heroine takes center stage in one of the world’s best-loved musicals. 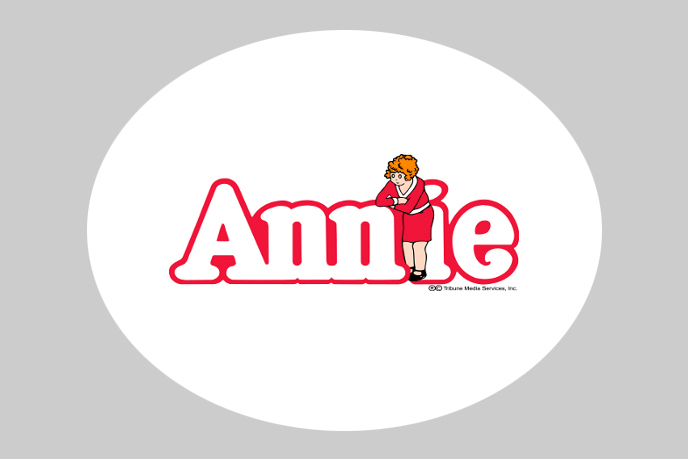 Book by Thomas Meehan, Music by Charles Strouse, Lyrics by Martin Charnin, Based on Little Orphan Annie by permission of The Media Tribune Services, Inc.
Due to contract regulations, seating is limited to 400 for each performance. Get your tickets TODAY!